What Is the Alexa Skills Kit? 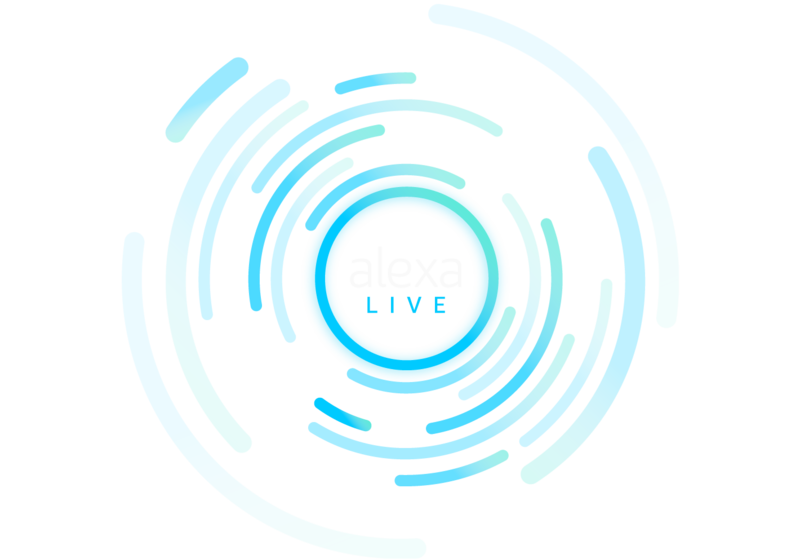 The Alexa Skills Kit (ASK) is a collection of self-service APIs, tools, documentation, and code samples that makes it fast and easy for you to add skills to Alexa. ASK enables designers, developers, and brands to build engaging skills and reach customers through tens of millions of Alexa-enabled devices. With ASK, you can leverage Amazon’s knowledge and work in the field of voice design. Explore our resources and learn how you can start building for voice with the Alexa Skills Kit. Learn the subtle but potent ways voice UI needs differ from mobile and the web. With more than 30 published skills and a 4.4-star rating in the Alexa Skills Store, Gal Shenar has “cracked the code” for building highly engaging skills. David Markey built the Word of the Day Quiz skill in a single day. Within a month of launching the skill, he earned almost $1,500 in Alexa Developer Rewards. Oscar Merry says Alexa Developer Rewards have helped them perfect some of the “secret sauce” necessary to build profitable Alexa skills.